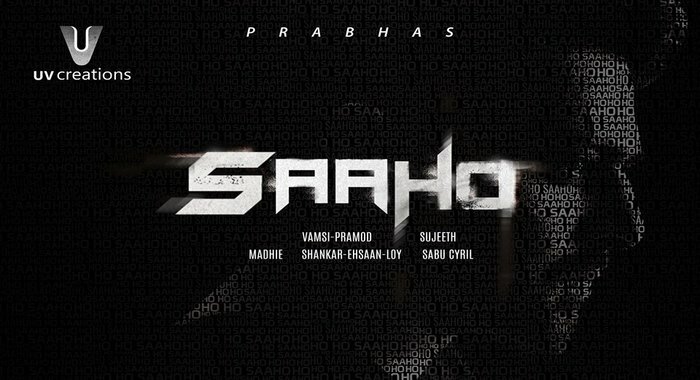 Saaho is an Upcoming Telugu Film in 2017, It is Science-fiction and Thriller Film and Prabhas, Neil Nitin Mukesh in lead roles. This film is Directed by Sujeeth and Produced by Uppalapati Pramod, V. Vamsi Krishna Reddy. It is made under the banner of UV Creations. 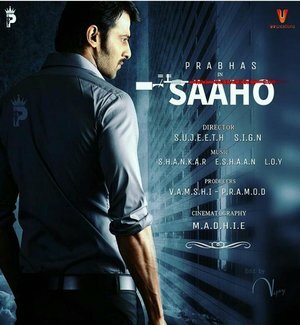 Saaho is scheduled to release on 2018. Shankar-Ehsaan-Loy was roped in to the compose original soundtrack & background score. Saho is an action-thriller film, which Sujit is directing. This film of Prabhas is being made in Telugu, Tamil and Hindi. After Bahubali, considering the popularity of Prabhas among the Hindi audience, it has been decided to release it in Hindi too. Its first teaser is being attached with Bahubali 2. Mentioned about action in Saaho saying it’s totally different film from Baahubali. 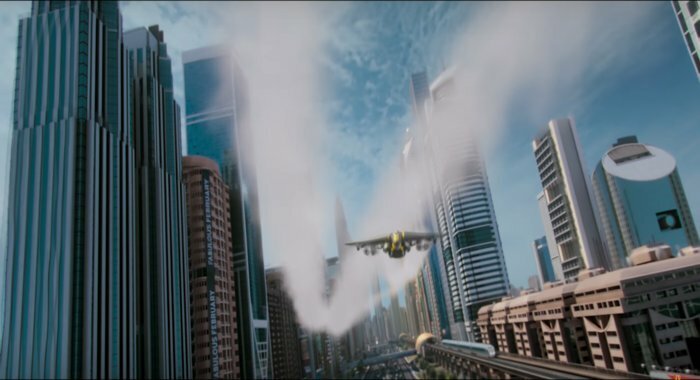 Well the trailer said it all. Prabhas, “Immediately I can’t take, because it’s like you have the give your 3-4 years again, my next movie is an action movie, but this action and that action is different. nice website men it is too good keep it bro..